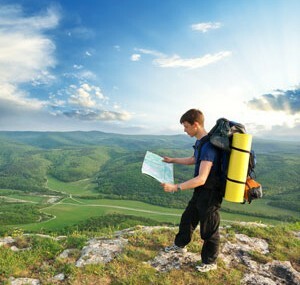 Maps, outdoor guides and first aid manuals can take a beating on the trail. Only KERNOWPRINT Dry Toner products are water-proof, stain-resistant, and durable enough to handle any environment and challenge explorers may be faced with. When paper won’t hold up and you can’t afford to lose your way!